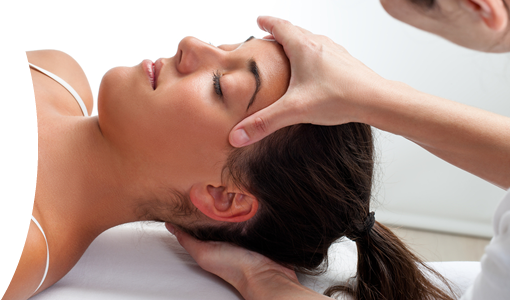 Osteopathic manipulative treatment, or OMT, is hands-on care. 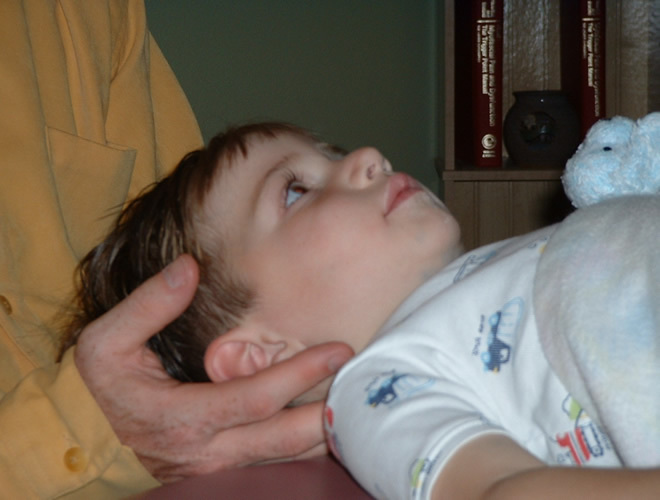 It involves using the hands to diagnose, treat, and prevent illness or injury. It works in harmony with the body’s innate ability to heal itself. 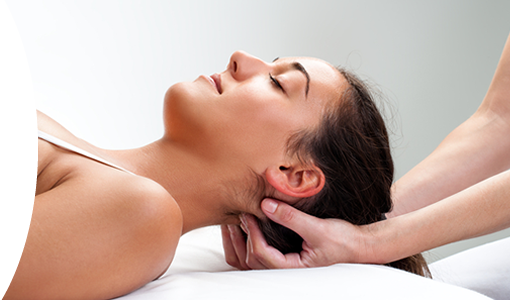 Using OMT, your osteopathic physician will move your muscles and joints using techniques including stretching, gentle pressure and resistance. OMT can help people of all ages and backgrounds. The treatment can be used to ease pain, increase mobility, promote healing, and enhance the overall quality of health of people who receive it.